Home»Articles»Two-wheeler Insurance»How to Choose the Best Two Wheeler Insurance Policy? When there’s an option to choose, there’s scope for some indecision while making the choice. Options come with their set of pros and cons. Going ahead with a particular option is based on at least basic analysis, either conscious or subconscious. Which motorbike insurance to go for is also a matter of choice that needs some analysis. Read ahead to find out how to choose the best two-wheeler insurance. Primary aim of insurance is to minimize financial losses in case of unfortunate events that are covered by the policy. Thus, the coverage aspect of your two-wheeler insurance is number one on the priority list. First, you have to figure out the kind of coverage you need. A Comprehensive type of policy is considered as the best two-wheeler insurance policy because of its coverage. It covers the mandatory Third-party Liability Insurance as well as Own Damage. You can also go for appropriate Add-ons to strengthen your policy. Once you know what kind of coverage you need, you can search for insurance providers who offer that coverage at a lower price. Different insurance providers provide policies at a different cost. 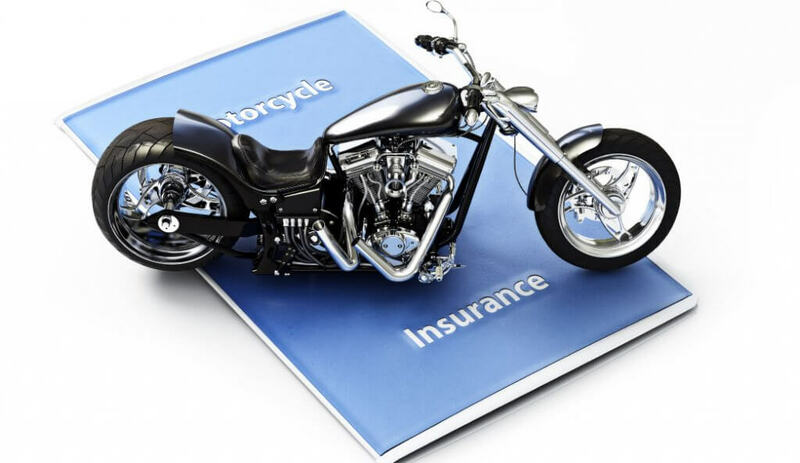 Note that, Two Wheeler Third-party Insurance rates are fixed by Insurance Regulatory And Development Authority Of India (IRDAI), the premium charged varies for Comprehensive Insurance policies. A bit of research will tell you which insurance provider offers what kind of coverage. There are web aggregators as well who compile such data and present to you the lowest priced policy. While dealing with such websites, it is important to double check the coverage offered by the lowest priced policy. Coverage shouldn’t be compensated for price as it defies the primary aim of insurance. Now that you are sure about your coverage and have a price bracket in mind, it is time to select the insurance provider. Major insurance providers have an online presence. You can simply visit their website and purchase a two-wheeler insurance policy. It is as simple as visiting an e-commerce store and buying items from there. An insurance provider’s viability should be based on the pre-purchase and post-purchase support offerred. Leading insurers have a smooth user journey. The user interface is easy to understand and navigate. As a result, the overall user experience tends to be comfortable. A lot of information is available on the website in the form of blog posts, infographics, etc. You must know what is covered and what is not covered by the chosen policy, and then make the payment. Insurers that provide the best two-wheeler insurance focus a lot on after-sale service. Insurance is not like an over-the-counter product that can be felt immediately after purchase. It is a financial product which safeguards the insured from incurring huge losses. This is done when the insured person’s claim is realized. Thus, an insurer’s claim settlement process is of utmost importance. That process has to be transparent, convenient, and hassle free. To check if an insurer’s claim settlement process is stress free, you can check their Two Wheeler Claim Settlement Ratio. It is generally mentioned on the website. Apart from that, checking user reviews is also a good option. Speaking to friends and relatives who have purchased insurance from that provider can be helpful. Social media handles of the insurer can also give insights to its brand personality. Once you make the payment, your insurance policy document is sent to your registered email’s inbox within minutes. Make sure to keep renewing your policy in a timely manner to ensure that you are never out of coverage when it comes to insurance.